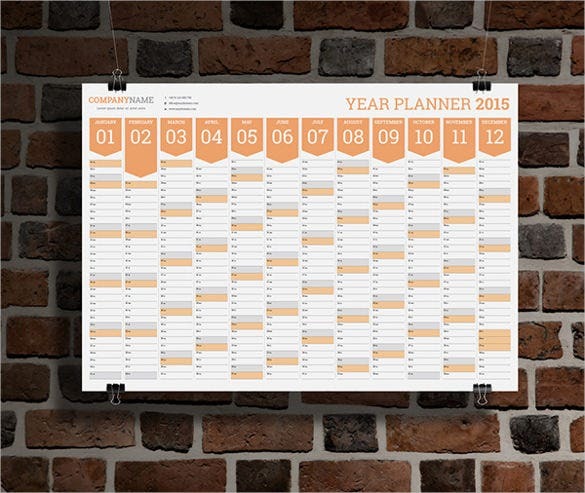 A calendar is one of the best and most basic planning tools available to us. 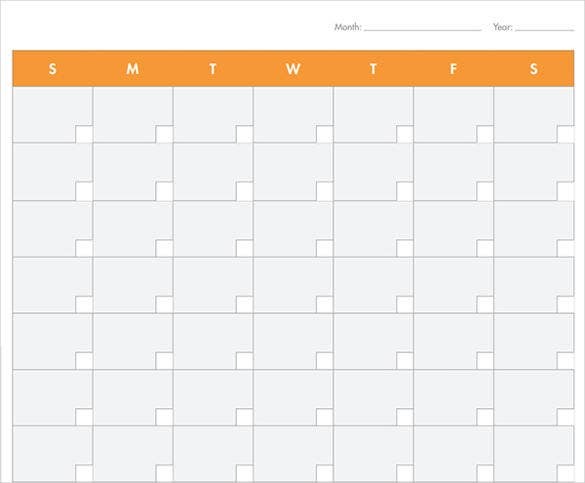 Be it for planning for events, work, holiday, travel trips, or other activities, having a calendar in hand makes it super easy for you to plan your days in advance. If you’re a fan of custom-made calendars, you could indulge and spend some time and make one on your own in a jiffy. 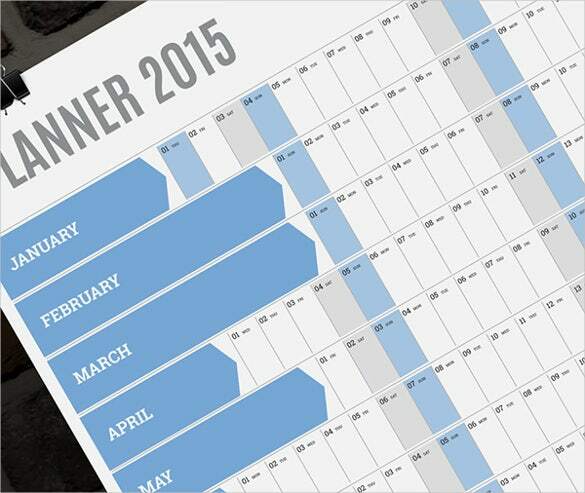 With the help of readymade customizable calendar templates, the endeavor is easy to accomplish! 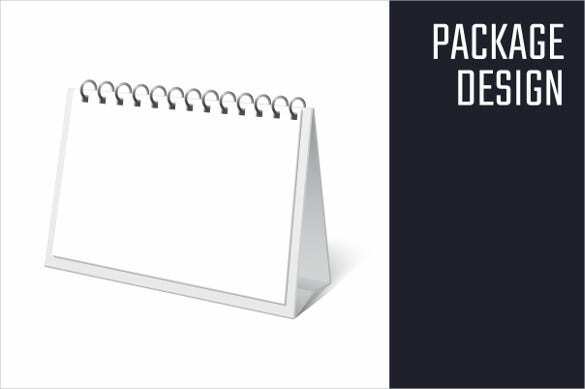 The pages can be formatted so that they include the features you want such as your company logo and amazing backgrounds with the color themes for your business. 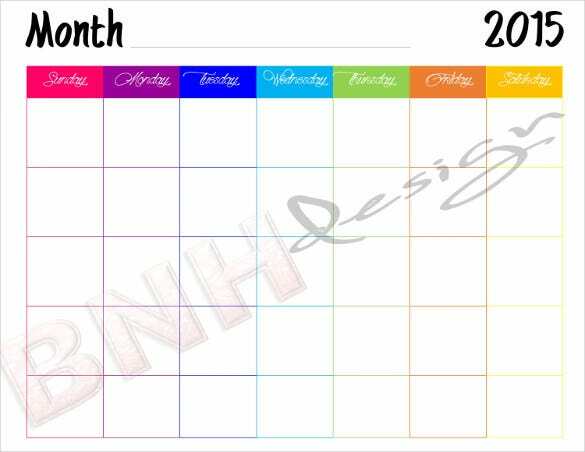 Customizing your calendar allows you to bring up features that you need and which can help in creating brand name awareness. 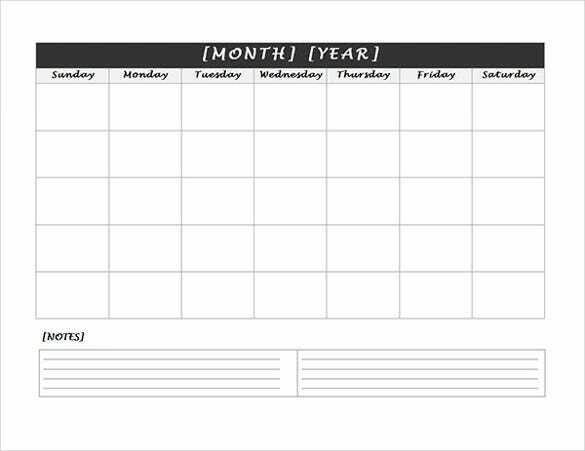 You can choose from different calendar templates. 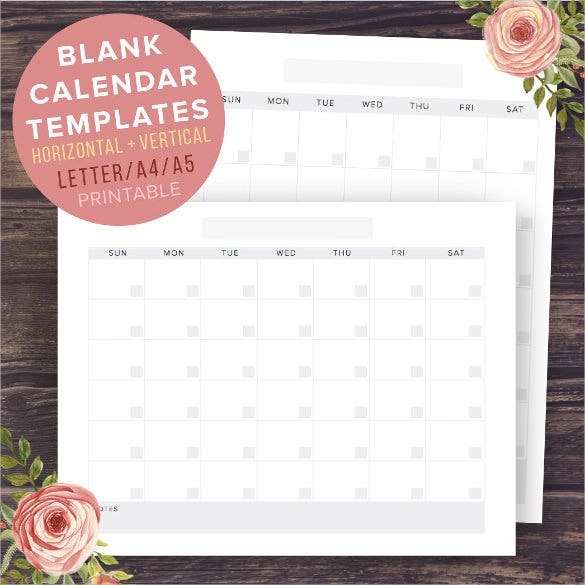 Individuals who want to plan for the events such as family events including birthdays, weddings, family get together, and others are able to do so easily using these templates. 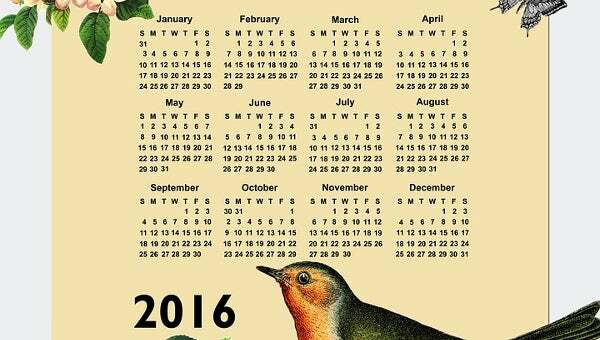 What is a Lunar Calendar? 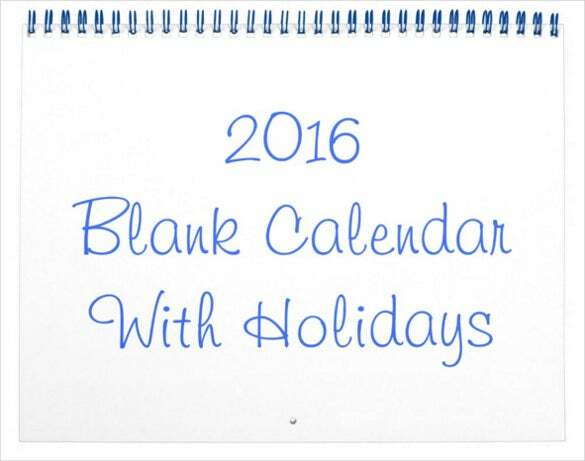 Benefit of Advent Blank Calendar? 1. 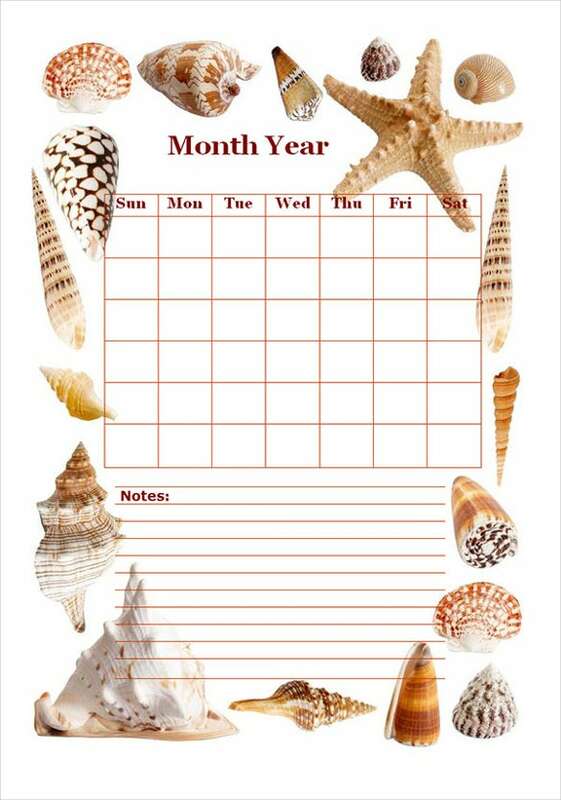 These calendars can be used for quick jotting of a reminder or to do list for a specified date. 2. 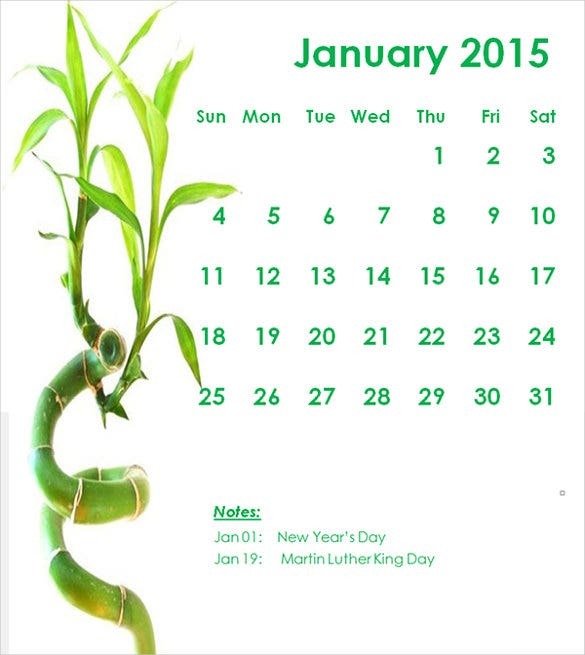 You can easily get the essential reminders with a quick glance at the calendar. 3. 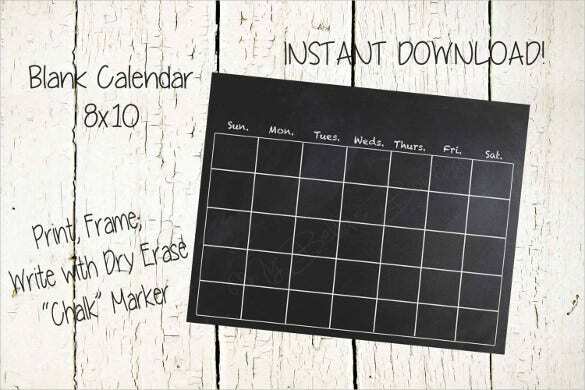 It is handy thus making it easier to add things or events that you need to remember. 4. 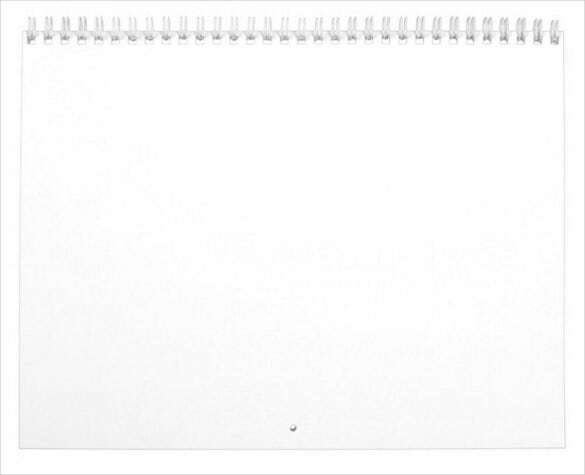 It adds an organized touch to your work like. 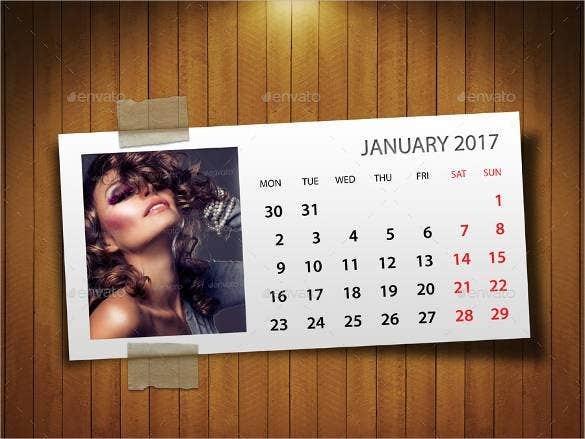 How to Calendar Invite on Outlook? 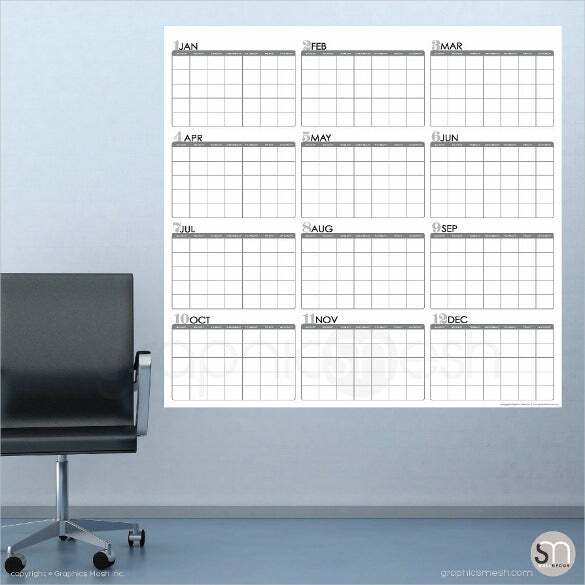 With the work life becoming extremely busy and stressful, you just can’t do without the various Workout Calendar Templates. 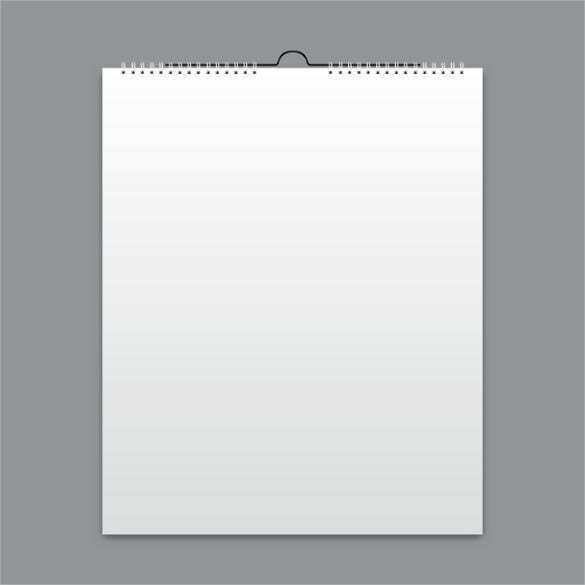 However, in all this brouhaha inviting someone for an event or a meeting may often slip your mind. Well, not anymore. Thanks to the calendar invite feature on Outlook, you can now to assured that you do not miss out on sending important invitations. 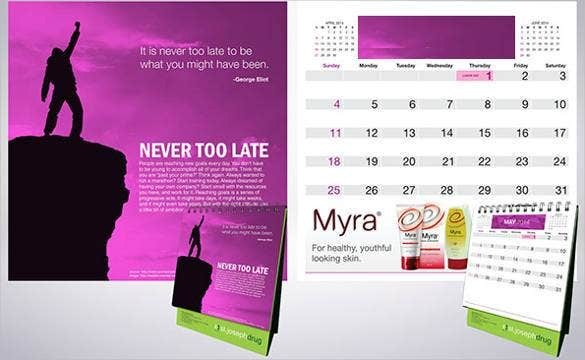 Here is how you can do this. 1. 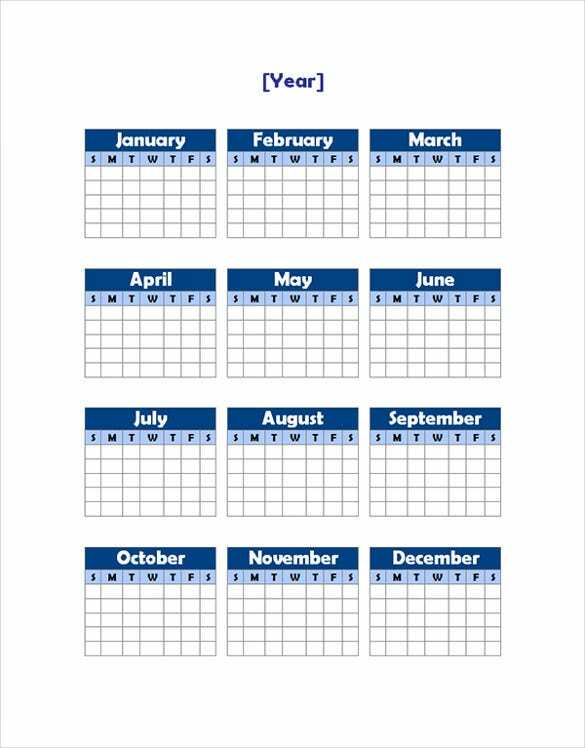 Launch the Outlook and then click on the option Calendar. 2. 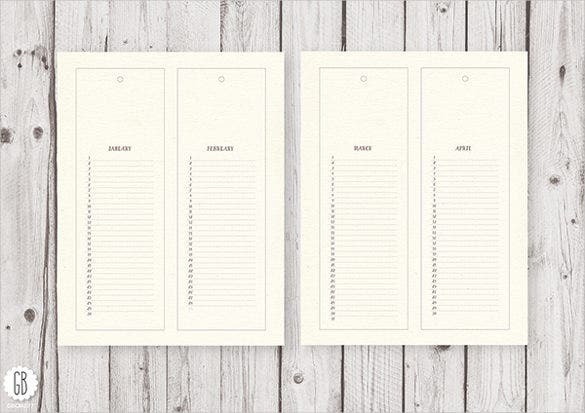 Select the option, New Appointment or New Meeting. 3. 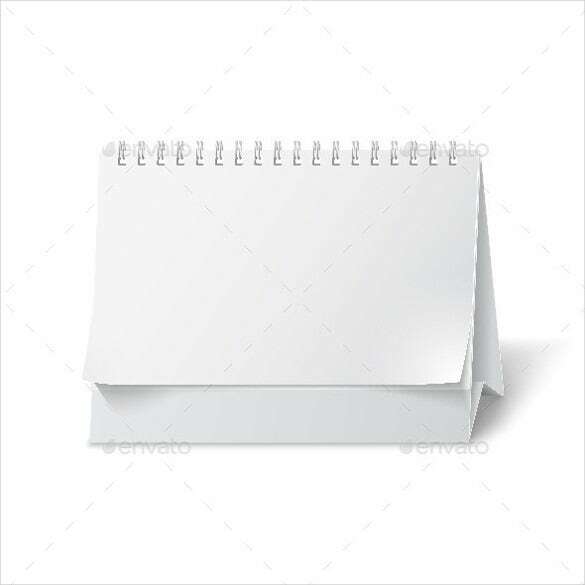 Now using your address book, add all the people whom you wish to invite for the event. 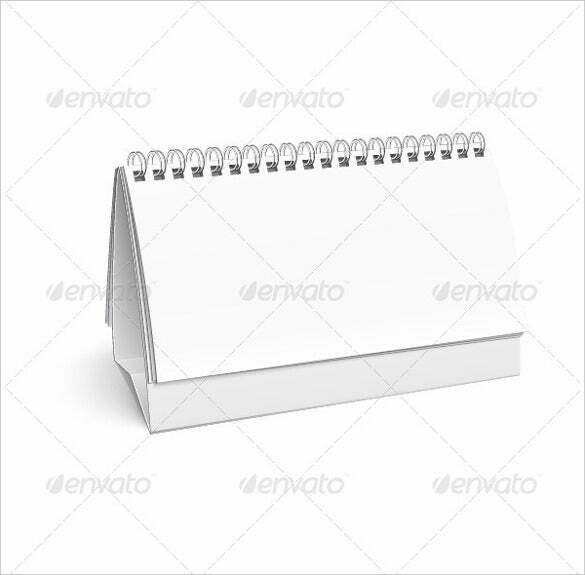 You can also add email ids manually in case these are not added to the address book. 4. 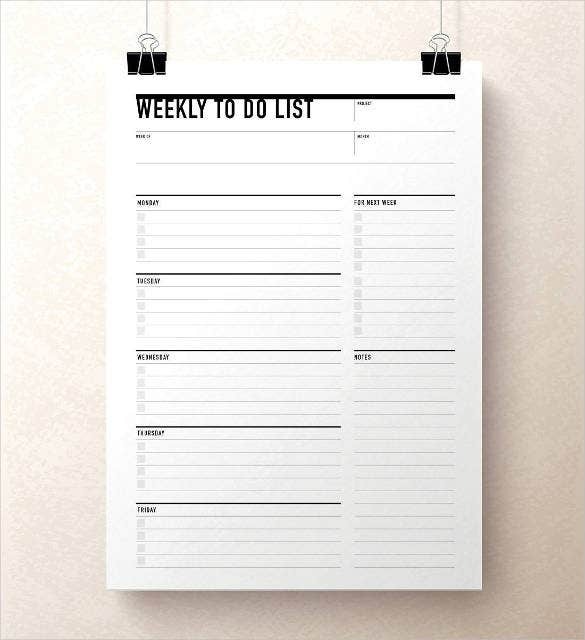 Once you have added everyone to the list, click OK.
5. All the people will get a reminder of the event. 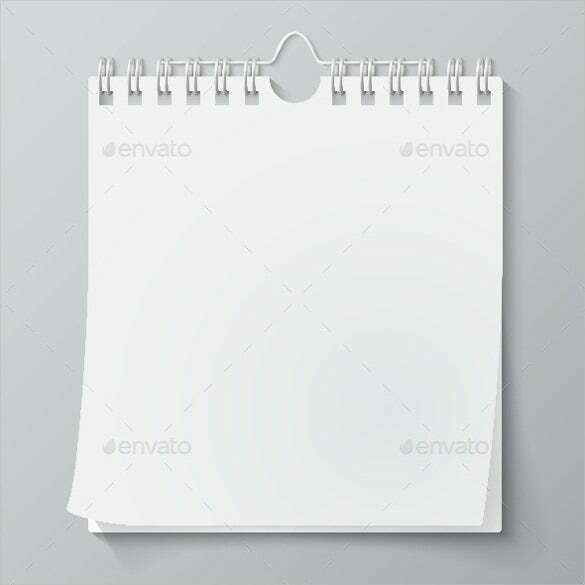 How to Design Calendar Templates? 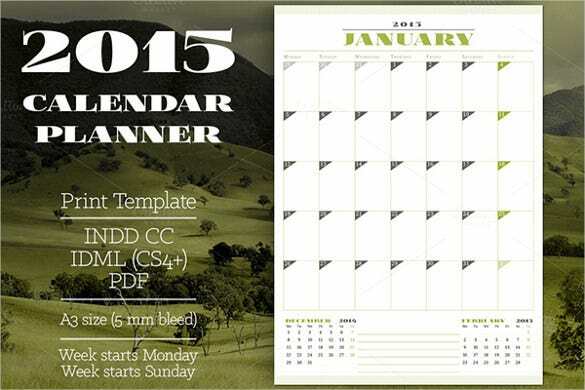 Designing a calendar becomes quite easy with the Best Annual Calendar Templates. 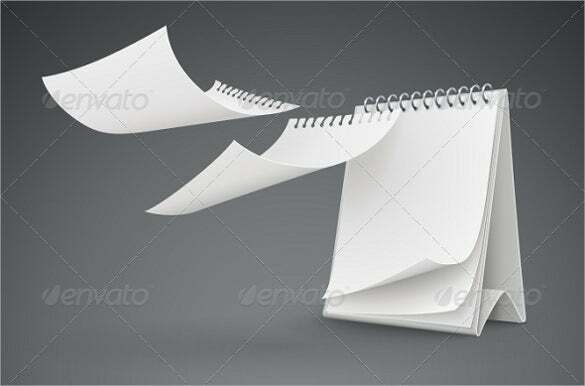 However, if you are thinking of designing one without any expert help, here is how you can do it. 1. 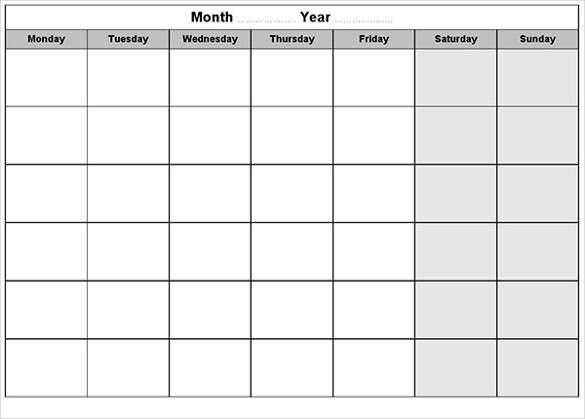 First open a New Excel spreadsheet. 2. 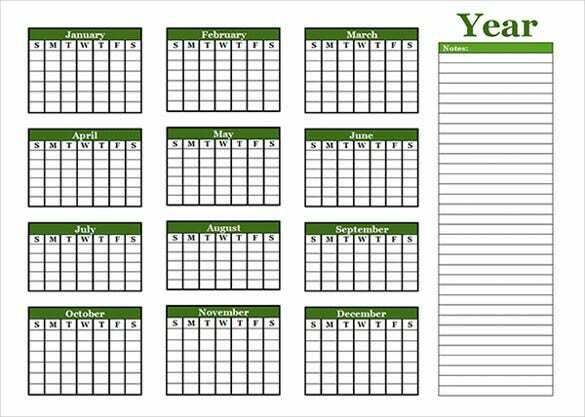 In the first row, change the formatting settings and then add a Calendar title. 3. 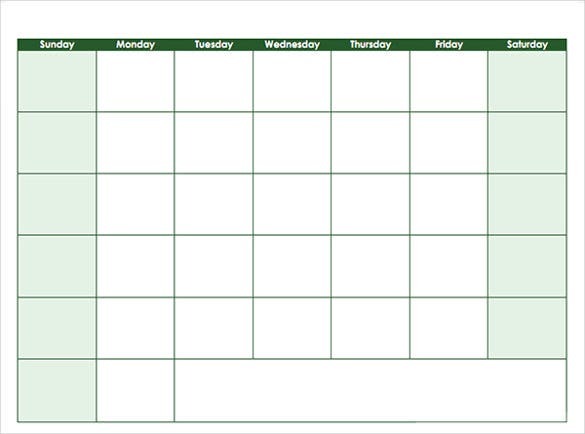 Now, go on to the second row and type the names of the days of the week in consecutive cells. You can change the size of the cells as per your wishes. 4. 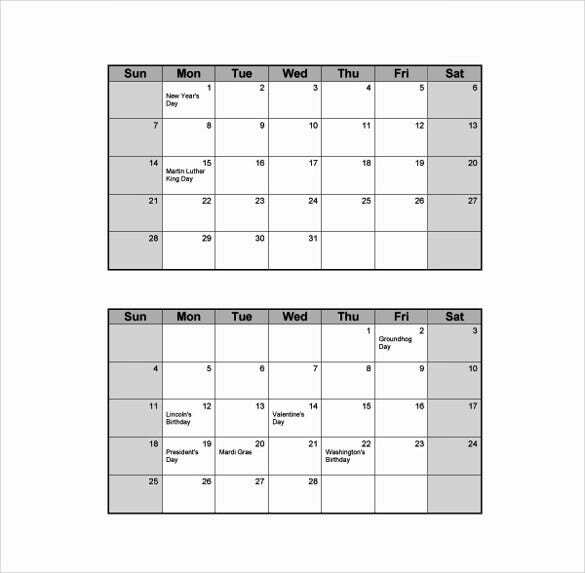 Next, add the dates below the corresponding days. 5. 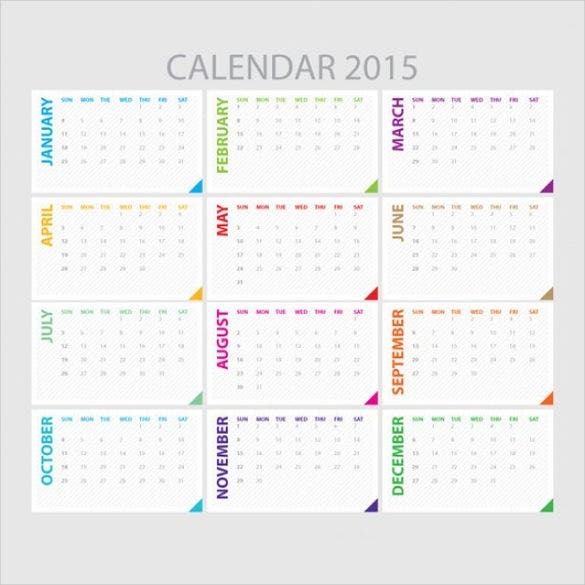 You can add colors to the calendar with the color fill option. 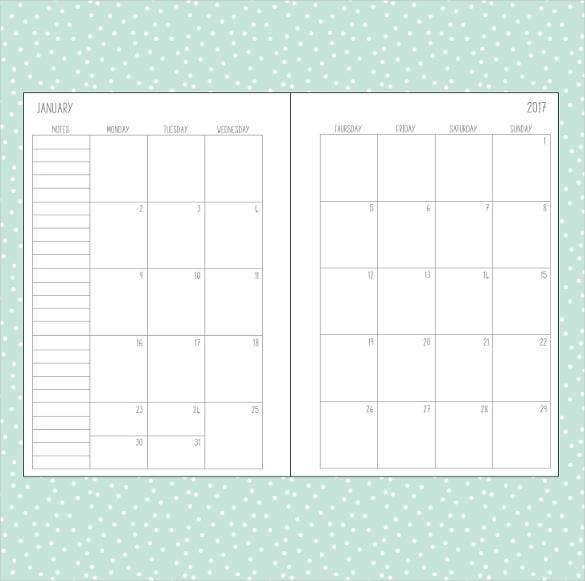 Whether you are designing a Sample Budget Calendar Template or a weekly schedule calendar template, it is important that you keep the following tips in mind. 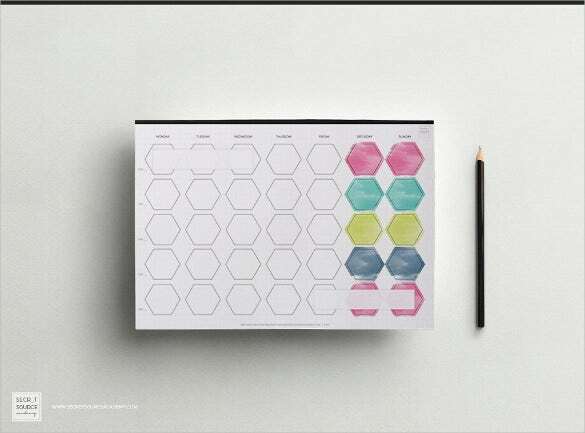 The theme of the calendar should always be in sync with your company logo and other stationary items. 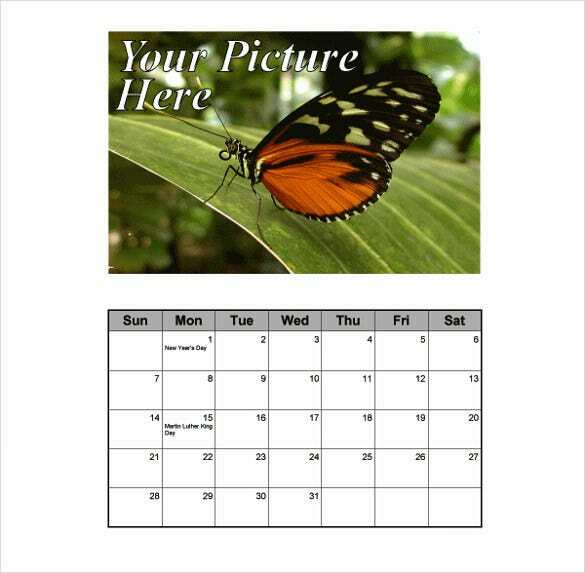 Make sure to pay close attention to the kind of images that you plan to add to the calendar. 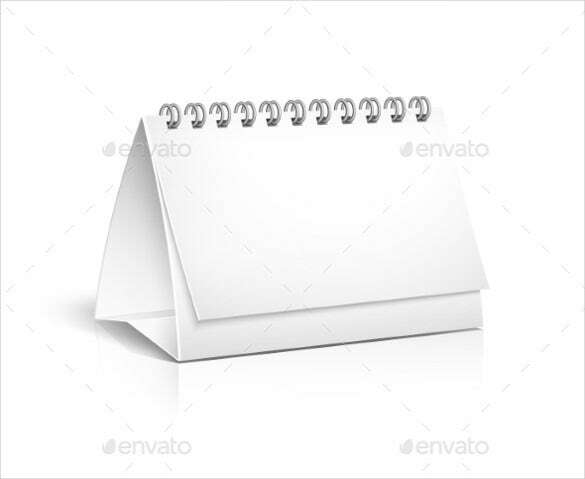 Use high quality images and limit the number of images on the pages. 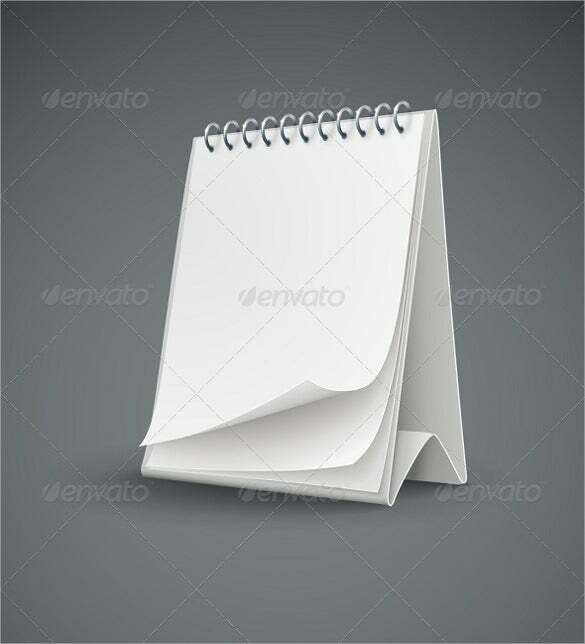 Too many images packed together on a single page appear messy. 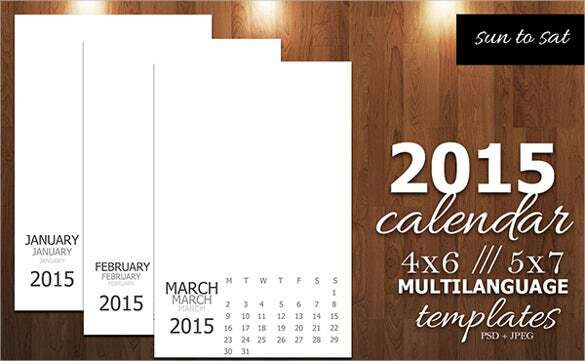 It is always advisable that you design a calendar that is not just attractive but also functional. 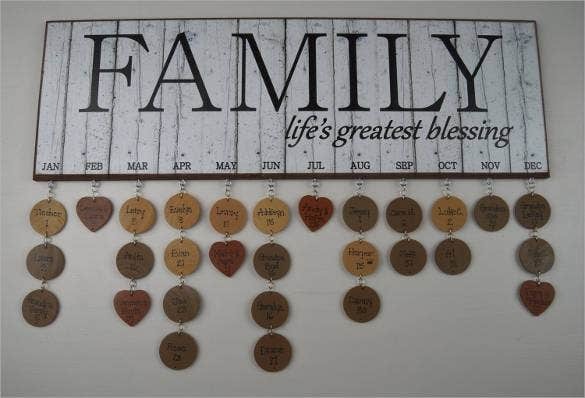 If you’re looking to design a family Calendar Template, you could easily download a family calendar template and embellish it with family pictures, photographs and other memorable imagery. 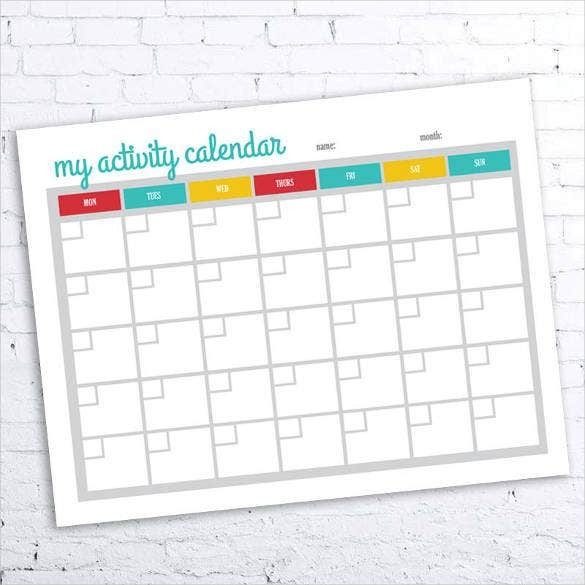 You could use to it to circle the important family events – birthdays, anniversaries – and also mark dates of your upcoming exams or appointments, sports dates etc. 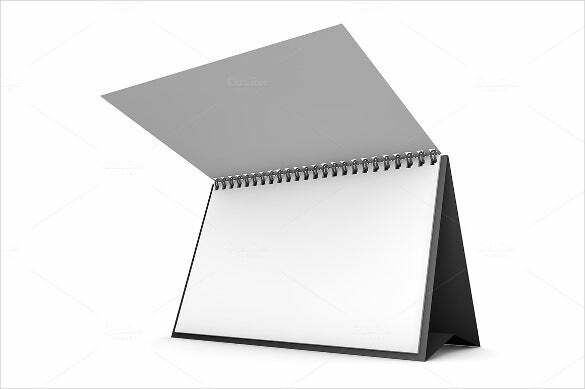 You could place it at home, in office, even use it as a gift item!